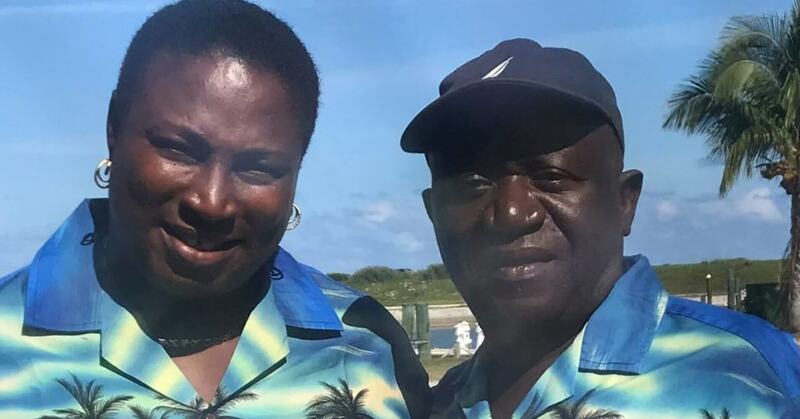 MaryAnn Rolle, a Bahamian restaurant owner who lost $50,000 of her own savings during the ill-fated Fyre Festival, has recouped more than $185,000 thanks to supportive strangers. Netflix's recently released documentary Fyre: The Greatest Party That Never Happened, coupled with Hulu's own documentary, chronicles the events surrounding the failing of the 2017 Fyre Festival, a supposedly extravagant private island concert which turned out to be a failure and hoax, eventually landing its main promoter, Billy McFarland, in jail for fraud. In the Netflix documentary, Rolle appeared in a particularly emotional interview in which she described how she prepared 1,000 meals per day for festival workers but was never paid. The interview left many concerned for Rolle above all negative outcomes of the festival. In the days after the documentary, Rolle began a fundraising page which has since raised over $185,000 to help offset her expenses and lack of payment. Strangers came together to provide Rolle and her husband a new beginning.